We all have it, so we might as well take pride in it! 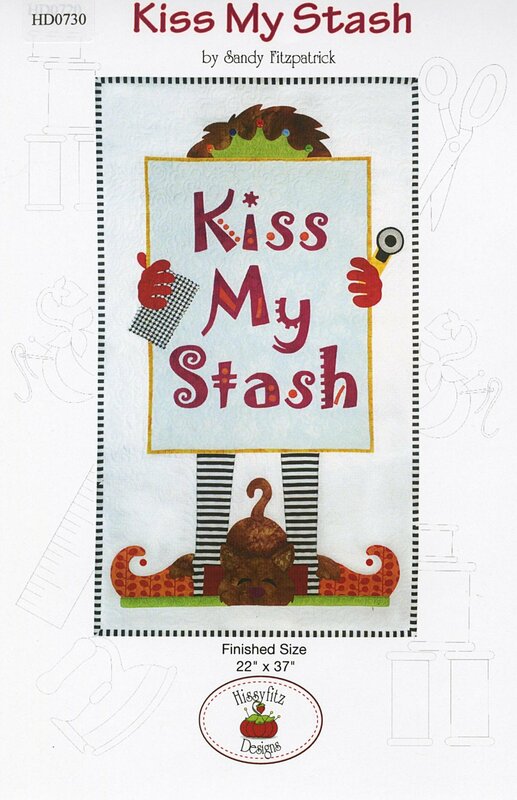 Celebrate your stash with this delightfully sassy wall hanging! Features full-sized applique pattern pieces that are already reversed for easy use. This pattern may be appliqued by hand or by machine. Size (finished): 22" x 37"